Anthea’s practise is very much based on her belief that optimum health and wellbeing is achieved through harmony between the mind, body and spirit. Practising both acupuncture and hypnotherapy allows her to offer whichever therapy you need most to start the healing process. Both acupuncture and hypnotherapy are ancient forms of healing and are a gentle, safe and natural way of treating many conditions. Anthea works in a friendly, intuitive and ‘solution focussed’ way, and has been a therapist since 1997. She has experience in treating a wide range of conditions, including several years experience working with women’s issues such as fertility and the menopause. 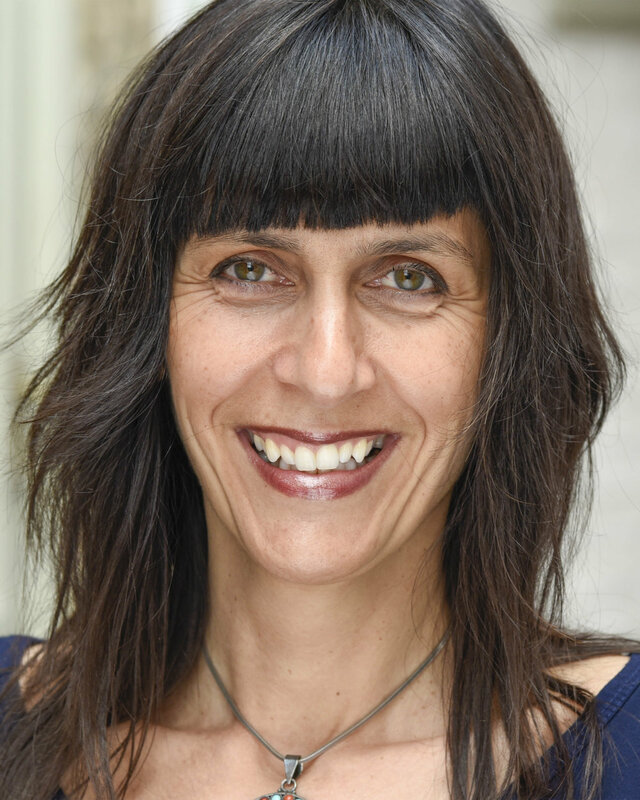 Anthea is fully qualified, a validated practitioner of the General Hypnotherapy Standards Council, a member of the General Hypnotherapy register, and a full member of the British Acupuncture Council. She is also a registered practitioner of the Fertile Body Method, and the founder of Alternative Lewes.